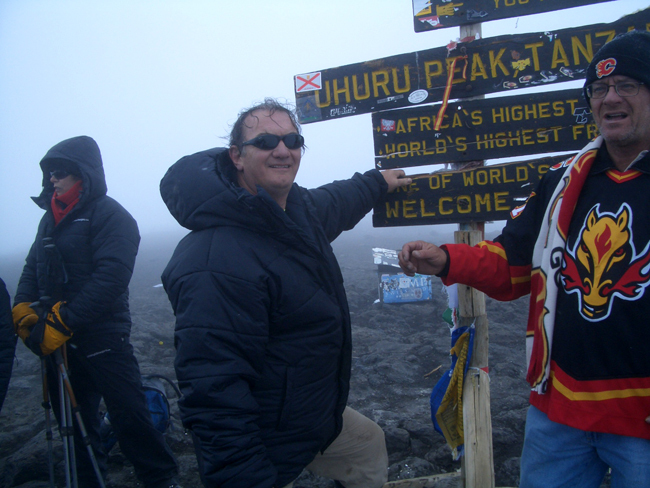 Wentworth Africa Foundation raised close to $400,000 through the two Kilimanjaro climbs and used the funds to build an administration block, dormitory, 5 classrooms, staff house, dining hall, kitchen, and lavatories at the Mnolela secondary school in Lindi in Southern Tanzania. Mount Kilimanjaro is located completely within Tanzania, about 340 km south of the equator. 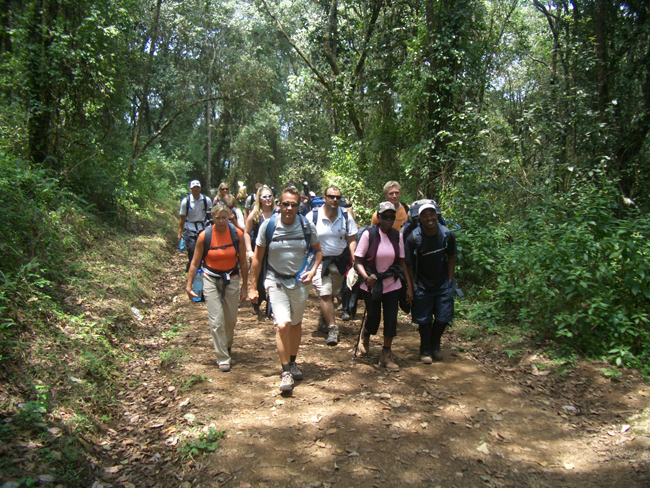 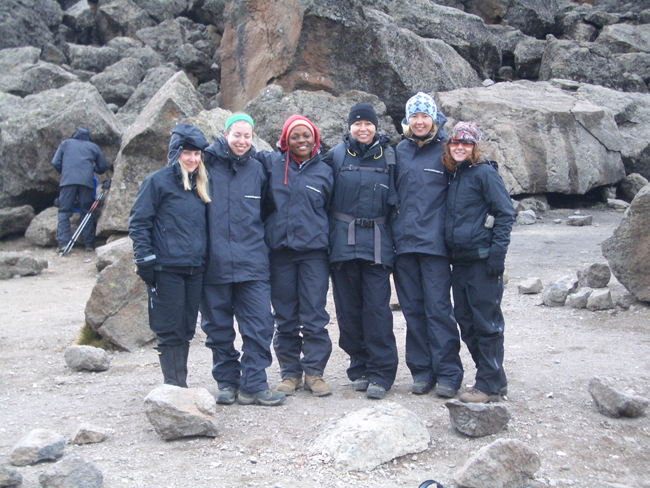 Most of Kilimanjaro is located within the Kilimanjaro National Park, which is a UNESCO World Heritage site. 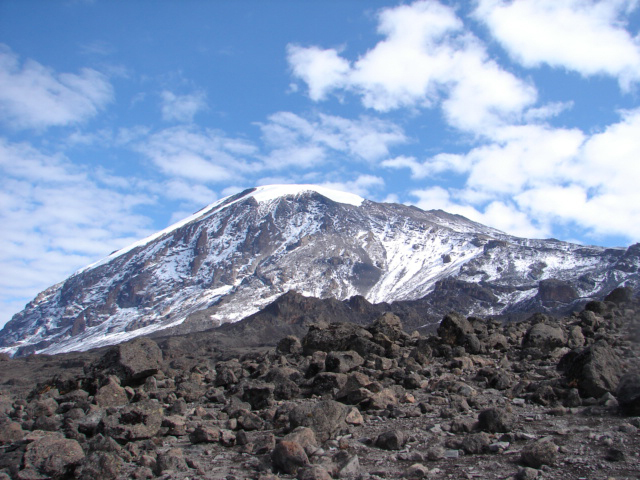 Kilimanjaro is the highest elevation mountain on the continent of Africa and the tallest freestanding mountain in the world, rising 15,100 feet (4,600 meters) from its base. 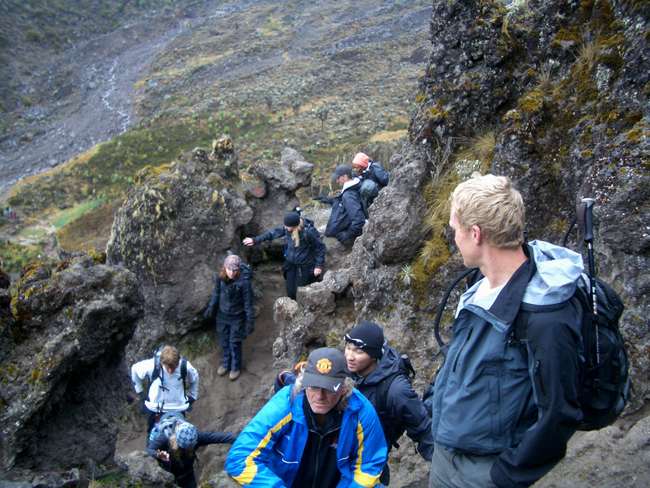 Check out the blog for the Epic Climb 2009 – to find out more about our adventure.